Queensland business broker Dione Mauric’s work supporting Sunshine Coast businesses has been recognised with a win at the 2017 Franchise Council of Australia (FCA) QLD/NT Excellence in Franchising Regional Awards. 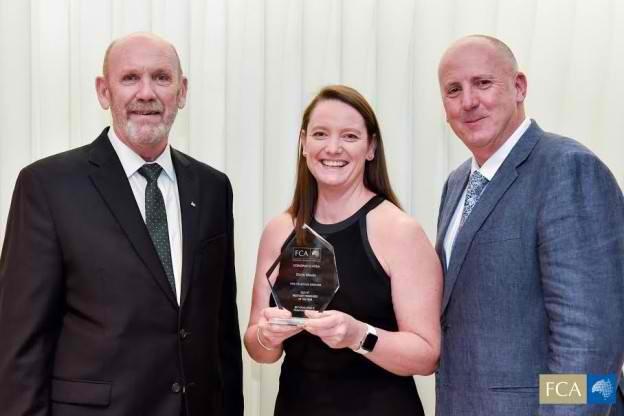 The Finn Franchise Broker, who is based on the Sunshine Coast, received the Multi Unit Franchisee of the Year Award at the industry awards held in Brisbane earlier this month. The award is in recognition of her work supporting local franchises such as The Coffee Club, Guzmen Y Gomez, Subway, Gloria Jeans, Domino’s and Red Rooster. Dione has been with specialist business broker firm Finn Franchise Brokers since 2010. Along with the Sunshine Coast, she also works with businesses in Far North Queensland. 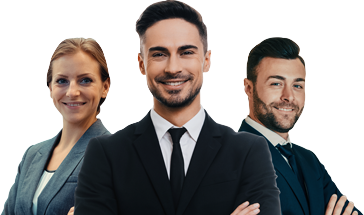 Servicing the franchise sector, she helps franchisees to sell their business or helps franchisors to find franchisees for their new sites. Support includes assisting buyers and sellers with valuations, business profiling, due diligence, marketing, communications and contracts. Other well-known brands she has worked with across the state include Muffin Break, Pizza Hut, Boost Juice, Poolwerx, Battery World and Zarraffa’s Coffee. Finn Franchise Brokers was also recognised at the national awards in 2016, when it was named finalist in the category of Franchisor of the Year. Dione is now a finalist in the FCA’s national awards which will be held on the Gold Coast on October 10.